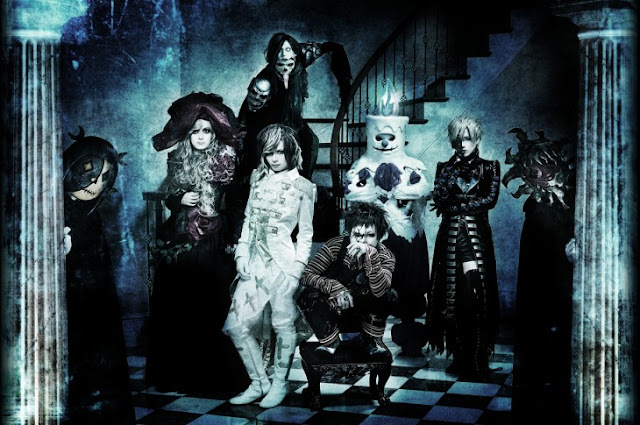 Mix Speaker's inc. - New Single Announced | VKH Press – J-Rock & Visual Kei Coverage Worldwide! The band Mix Speaker's inc. has announced that they will be releasing a new single! This single is titled Dokuro KITCHEN and is set to be released on March 23rd, 2016. Dokuro KITCHEN comes in only one type and will cost 1944yen.